It has been such a fun weekend here at Beloved Bayou. When we were considering houses to buy, we had a checklist (I know, me and my checklists) and one of the necessary features was that it would be conducive to entertaining. We wanted to make our house the "Hang-out House" and for our friends and Diva's friends to always feel welcome. This week was the first week that I truly felt like we had achieved our goal and it was this past weekend that truly solidified it for me. Last Sunday some friends hung out for the afternoon and had supper with us. Throughout the week, we had neighbors pop over for various reasons. 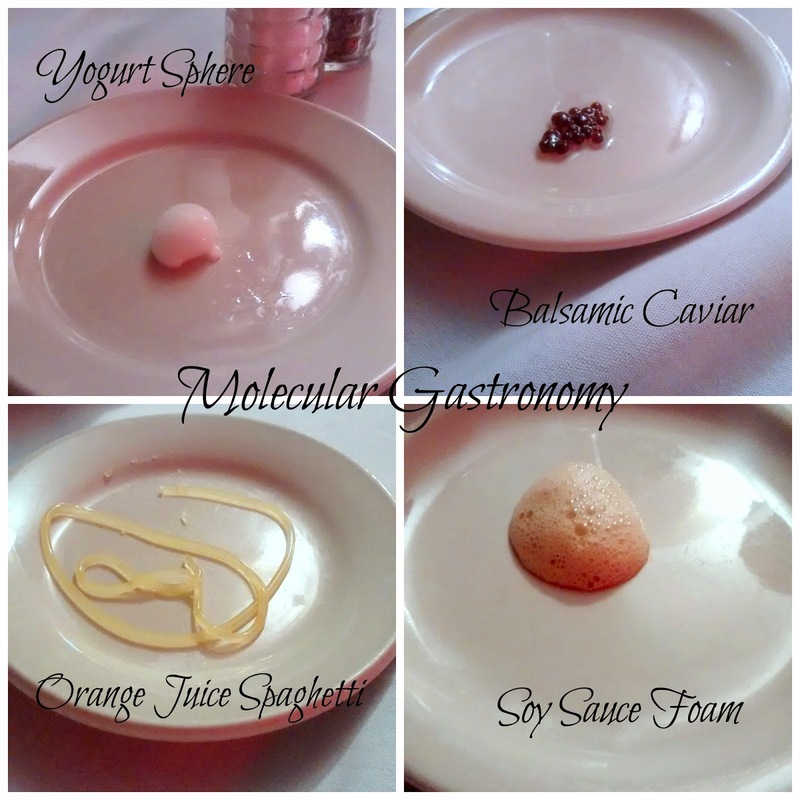 Saturday, Engineer and I went to an event hosted by Sci Port hands on science museum on molecular gastronomy. What could be a better event for the two of us than to mix science and food? We met some great folks. Hi Kimberly! 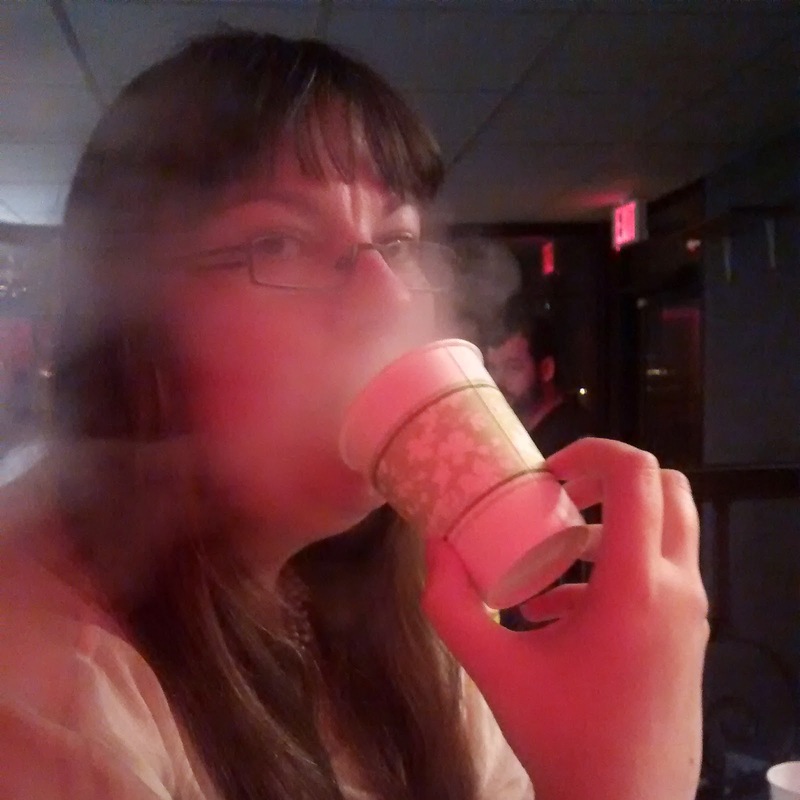 Kimberly enjoying her liquid nitrogen ice cream. 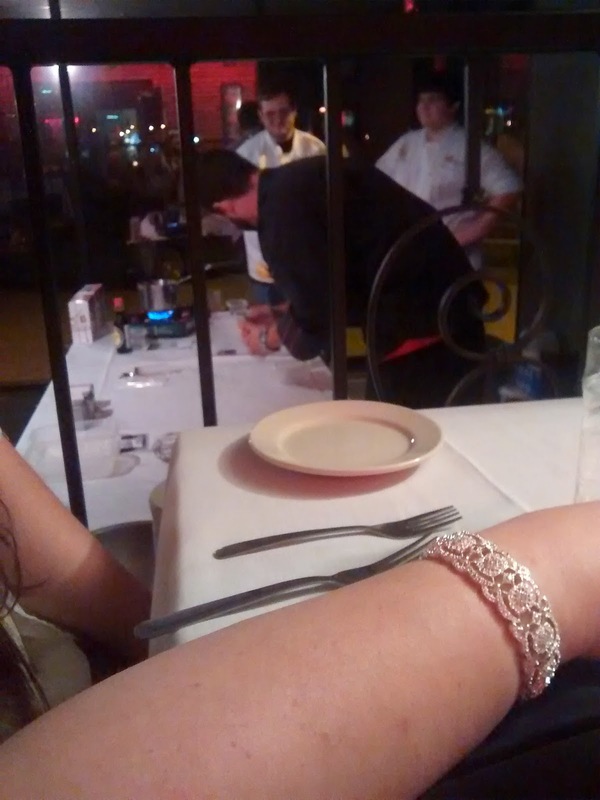 We had amazing seats from which were able to carry on private conversations with the chef. We saw everything he did up close and personal. And now I want to turn everything into gelatinous pods of flavor. Since kids are out of school, we invited Diva's dearest friends over for "Bestie Fest" - a four day gigglerama that started Saturday. I am sad to see the girls leave today; it's been great fun having them here. One of the girls' family came over to bring her stuff and they stayed for an impromptu supper. Now, for the rest of the week, we will be full of friends and family since we are hosting Thanksgiving. Are we prepared? Um...I plead the 5th...but there will be food and laughter so if I don't get a centerpiece made, I'm not going to freak out...much.